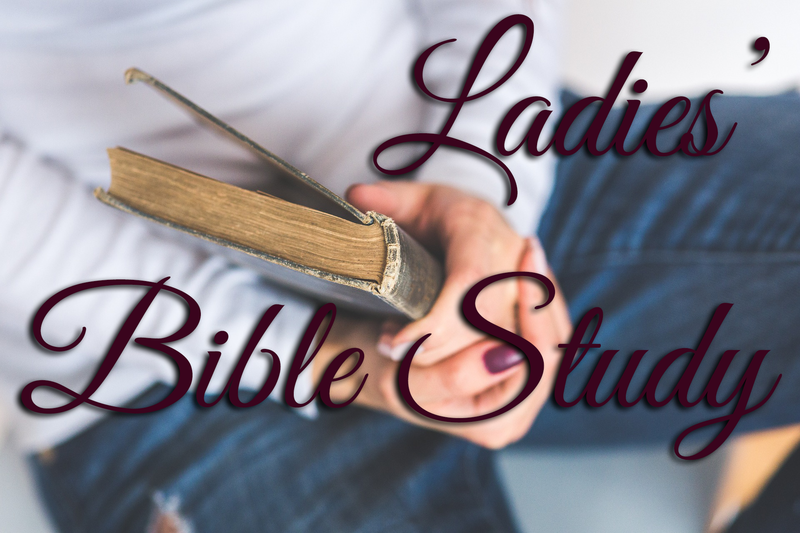 All adult ladies are welcome to join us for an in-depth weekly Bible Study with our Pastor’s wife, Rebekah Schrepfer. The study will begin in October and end in March with a break for the holidays. Childcare will be provided. Around 9:30 a.m. ladies will begin arriving at the parsonage. 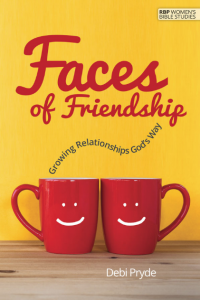 We like to get some coffee or tea and fellowship for a few minutes. Then we will begin our study at 10:00. See the Calendar for current dates and times.